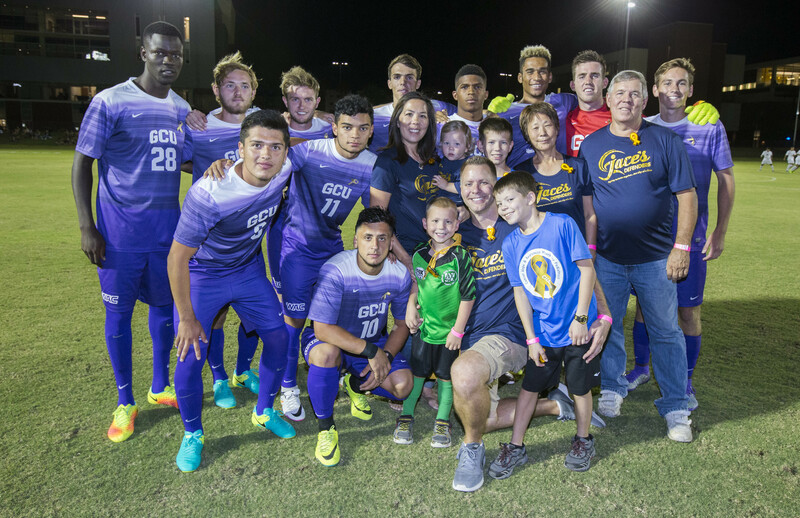 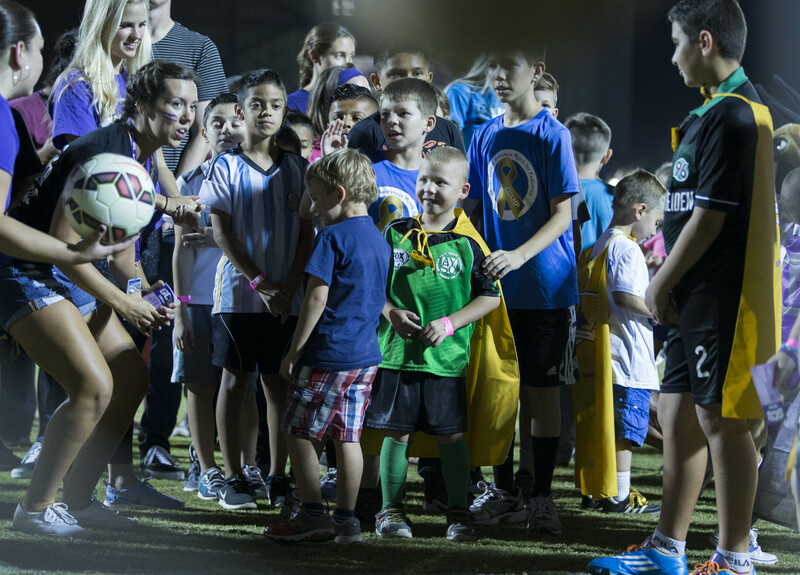 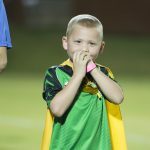 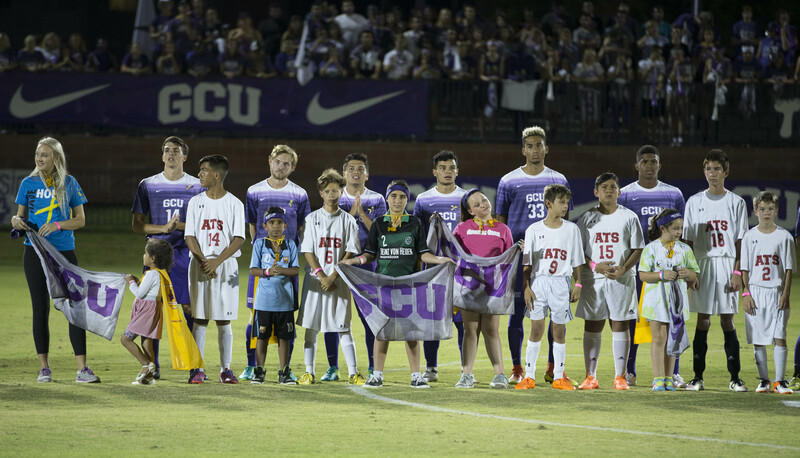 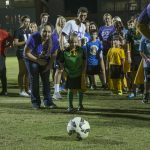 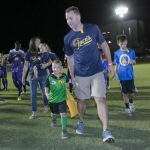 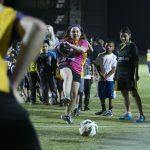 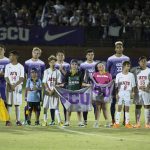 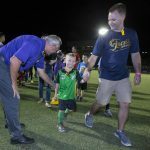 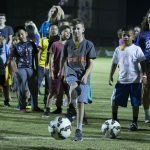 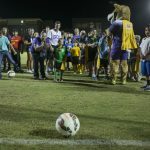 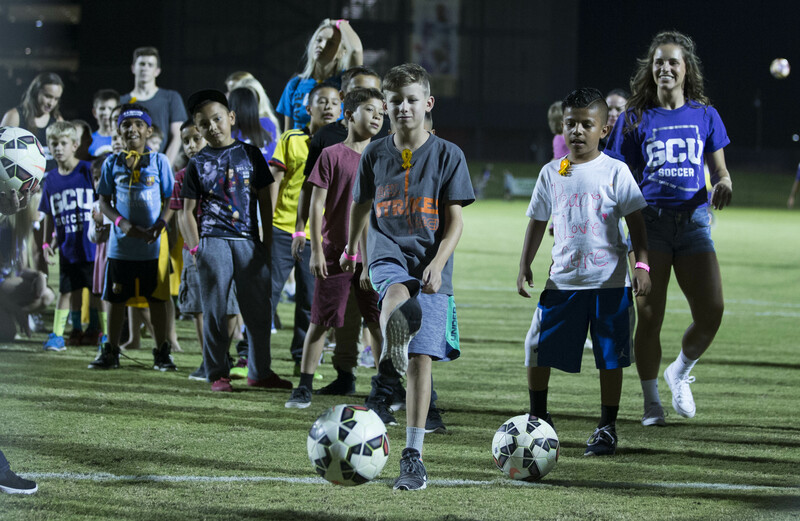 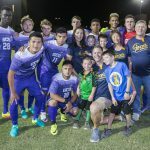 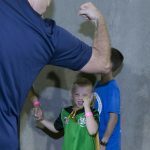 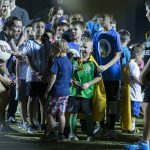 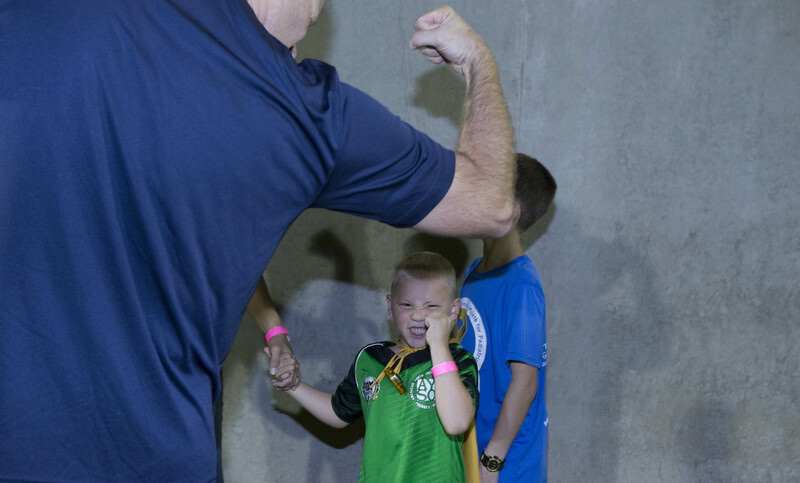 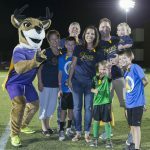 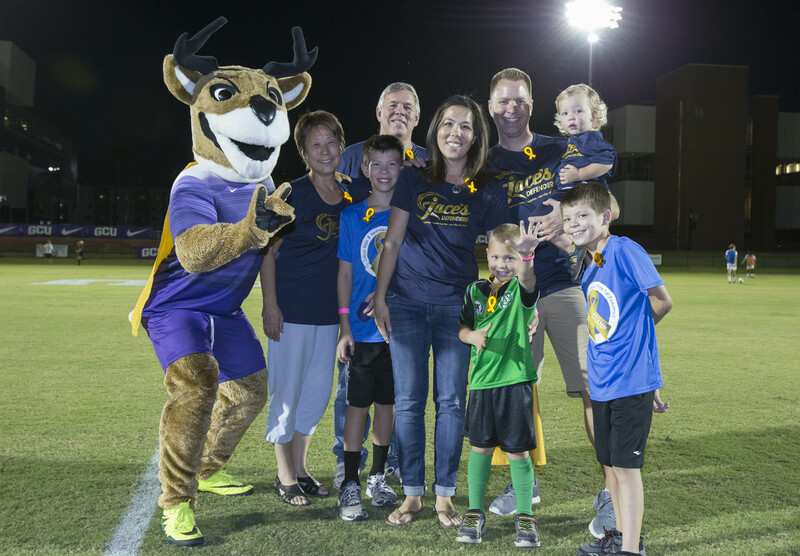 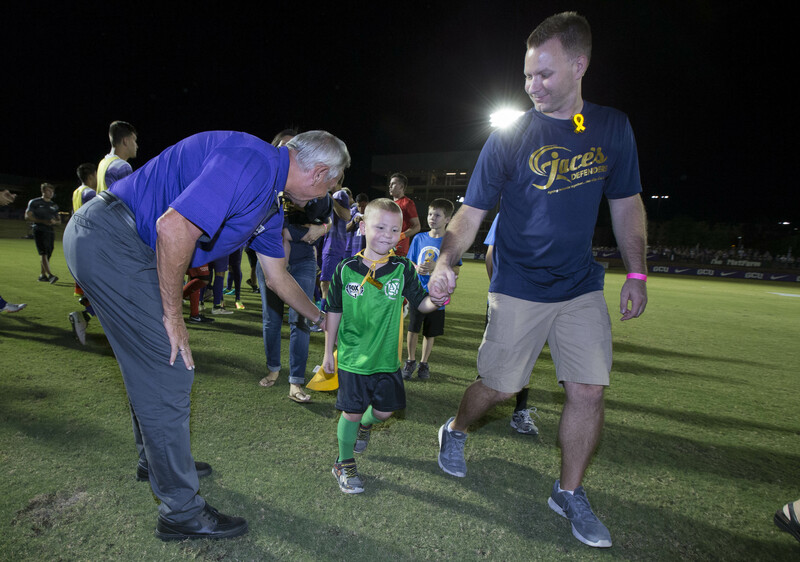 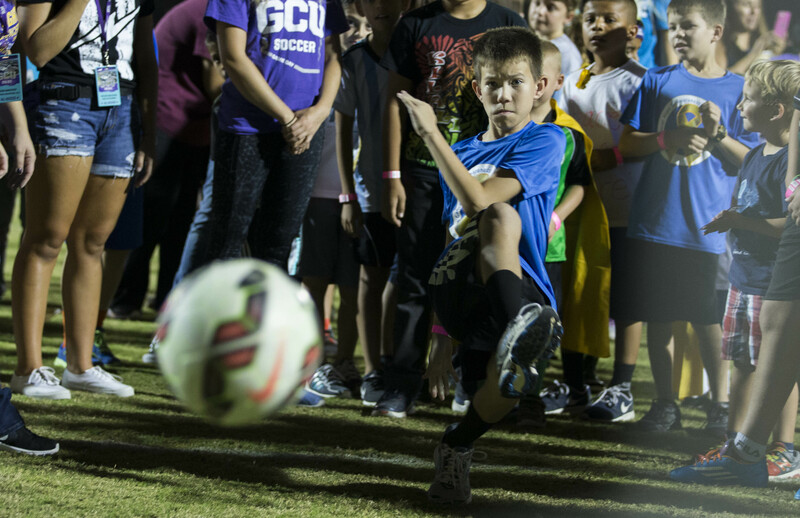 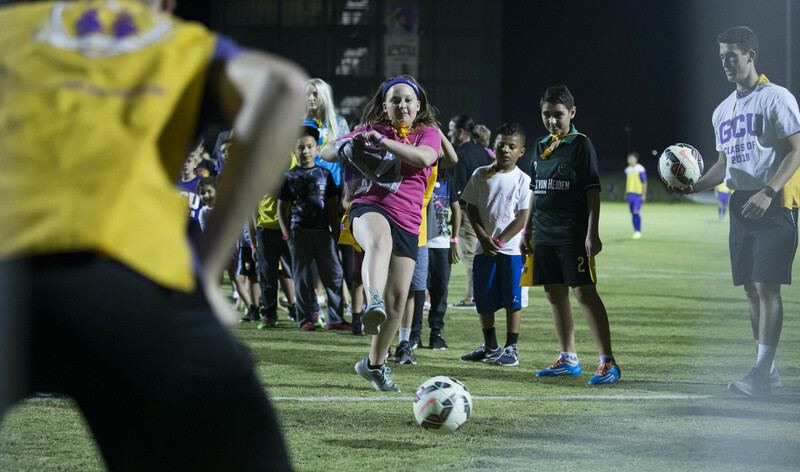 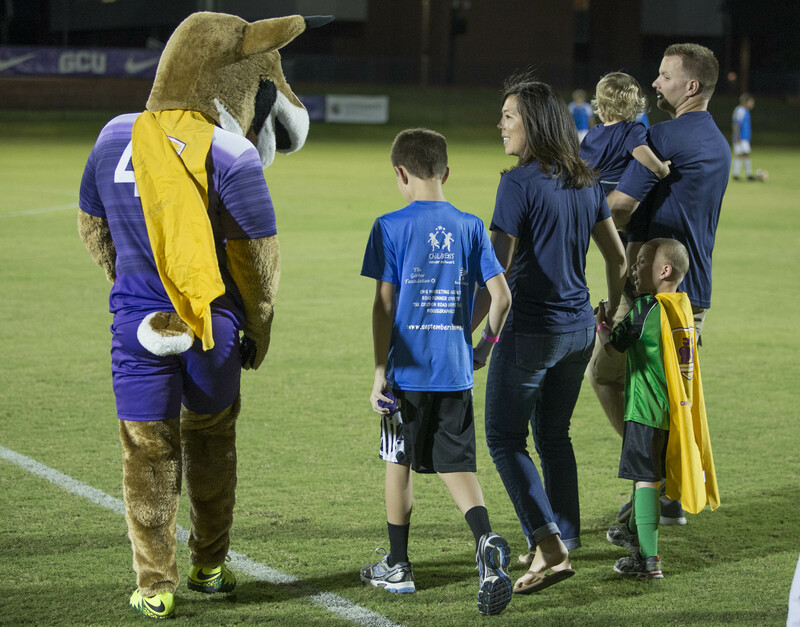 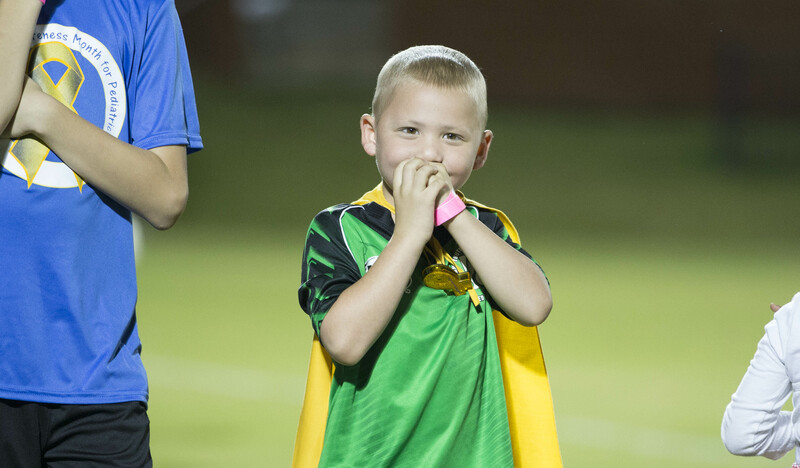 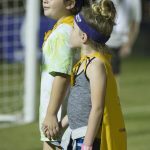 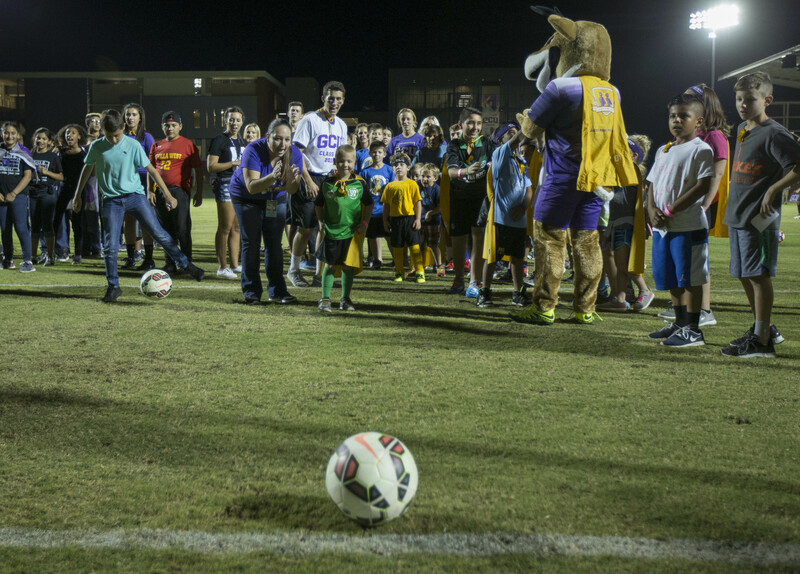 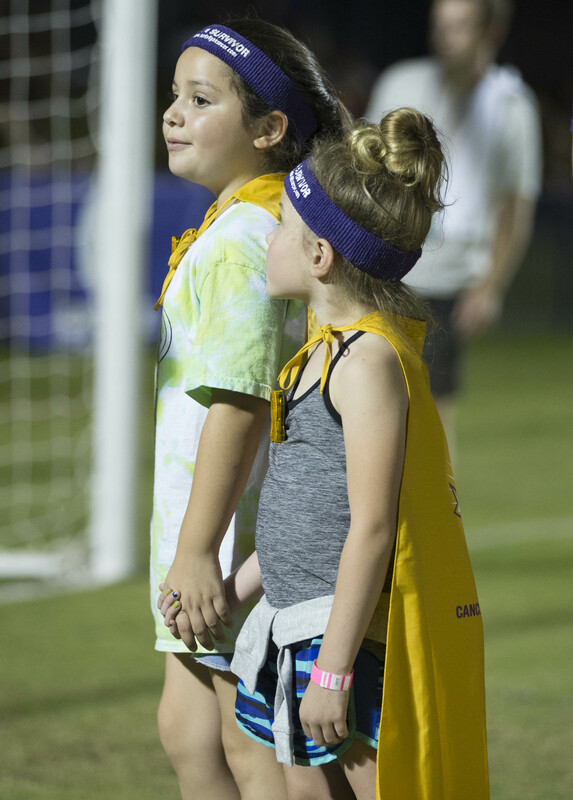 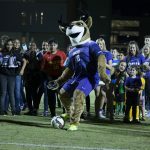 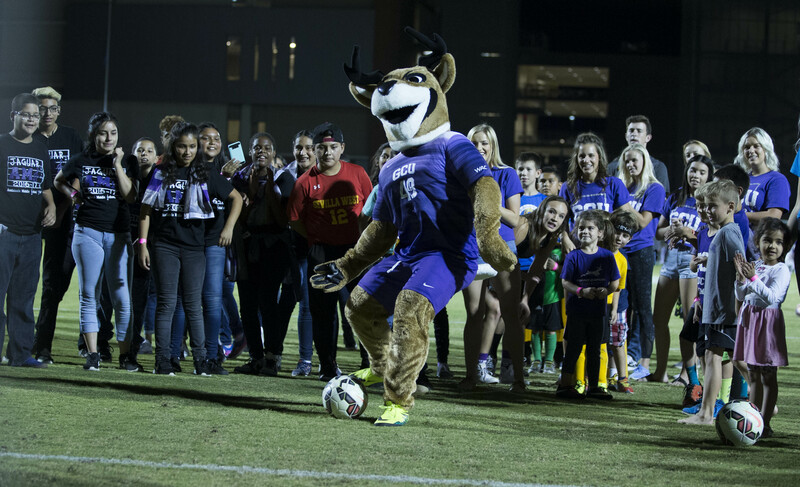 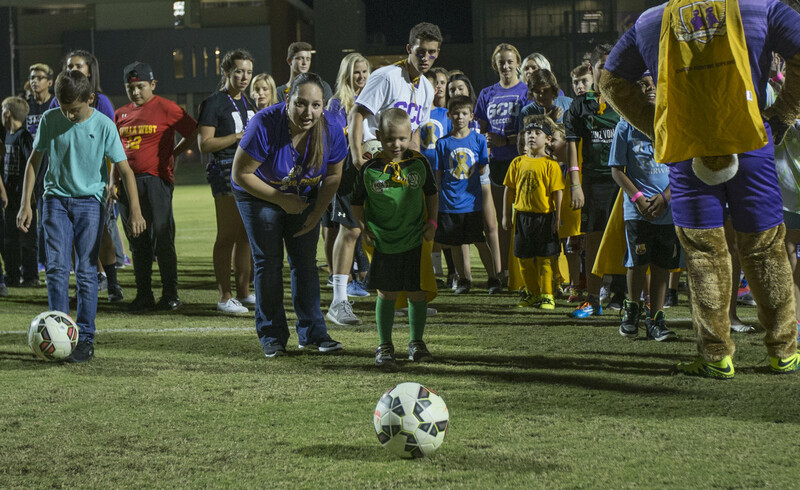 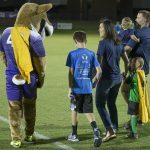 A special Run to Fight Night took place Friday at the GCU men’s soccer game, marking the kickoff to the seventh annual Run to Fight Children’s Cancer scheduled for March 11. 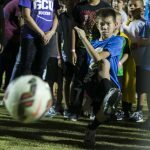 “We want to increase our number of participants, volunteers, sponsors and champions,” said Debbie Accomazzo, GCU’s community outreach manager and race director for the event. 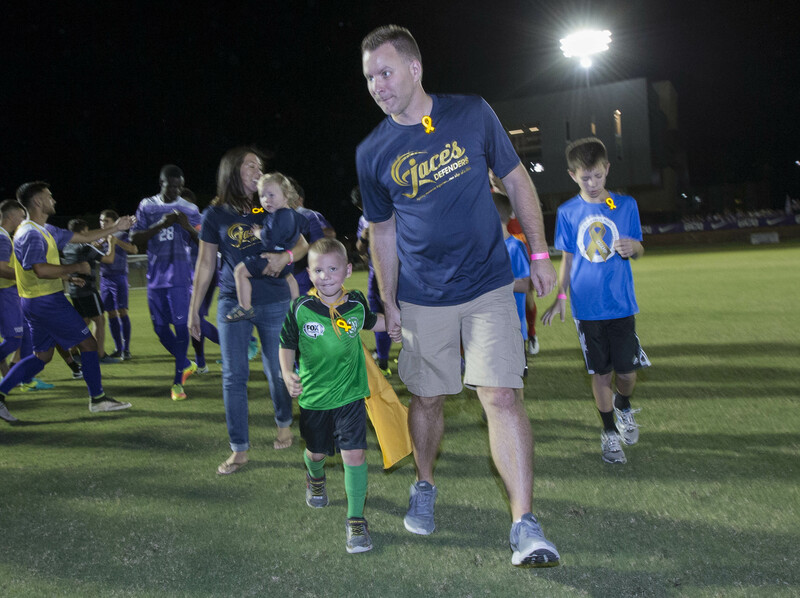 GCU Today published a story on the campaign and the Arizona Republic ran a commentary by Ildi Kerr, mother of the 2016 race starter, in which she shares her family’s journey with pediatric cancer.